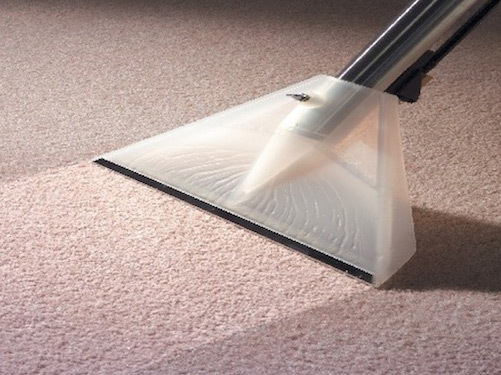 Our fully trained and professional carpet cleaners use only top quality high performance products and machinery. All carpets are pre assessed and we are honest with you about the end results likely. We can always improve the look and cleanliness of a carpet but some stains simply cannot be shifted without damage to the carpet. We will always advise you in advance of the expected results so you can decide to proceed or not. We can tackle lots of common stains too. Our professional stain removal kit can tackle most of life’s little spills. As always you can pay over the whole year if you don’t fancy paying us all at once. And the discount for multiple services is still applicable and a rebook at the time of clean will get you the extra discount too. So don’t delay. Have a clean carpet now and pay for it over the next 12 months.